The modern workplace is changing all the time, with remote workers, small teams, and entrepreneurs shaping the future of work and collaboration. 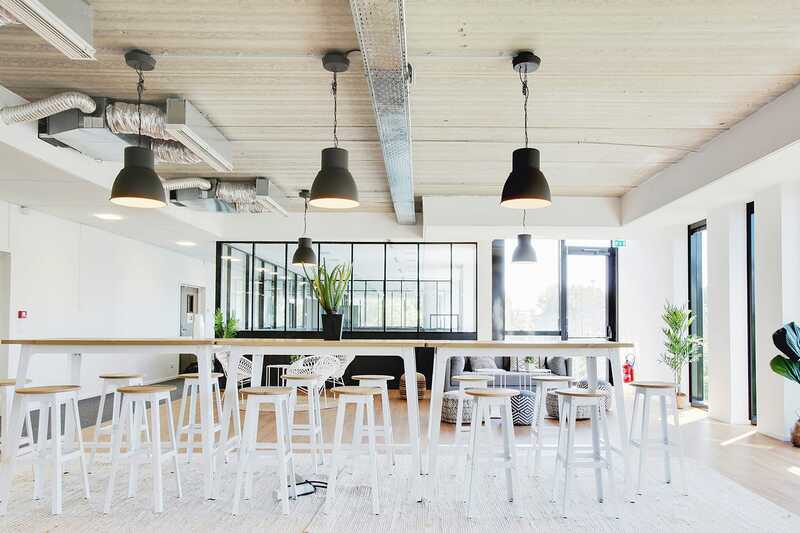 Companies like Morning Coworking are enhancing that future with their coworking spaces that foster comfort and convenience, as well as community and connections. 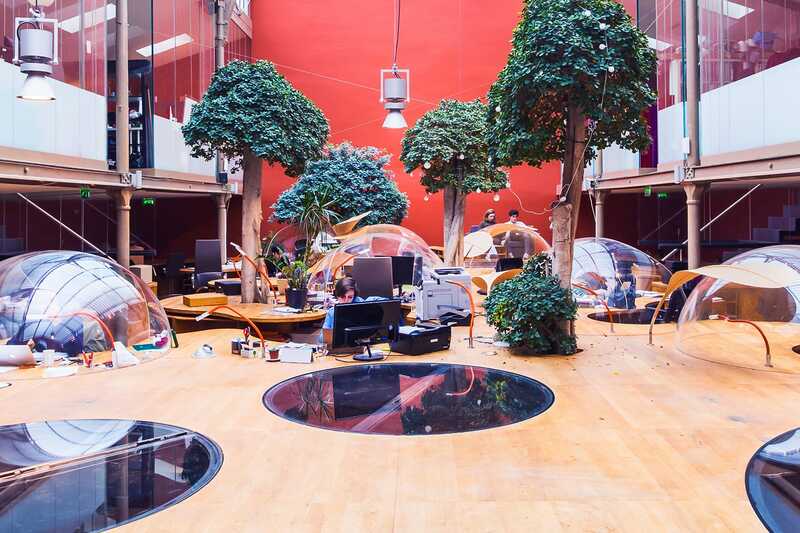 And this type of workspace is working—Morning Coworking currently runs 20 spaces across Paris, with five more locations opening by the end of 2018. This is no small feat, as Morning Coworking’s head of operations, Tania Boros, already knows. Tania works with her team of four to coordinate all 20 locations, as well as the employees based there. They have worked hard to build the perfect process to open new locations and make sure they’re thriving. Charged with moving fast while still being mindful of people, process, and purpose, they rely on Asana to ensure that all three are working in harmony so that anyone from around the city (or world) can count on the collaborative, productive space Morning Coworking creates. Fostering spaces where great people (and their ideas) interact and work takes plenty of coordination and trust. The Morning Coworking team needs to stay on the same page when securing, staffing, and successfully operating their spaces—all while moving as fast as possible. Tania has her hands full, but luckily Asana helps keep her mind at ease. Most companies need to move quickly to stay ahead of the competition and achieve their ambitious goals, but for Morning Coworking, speed is especially important, impacting their bottom line. “Some spaces are only leased to us for two to three years, so we need to get them up and running as soon as we can to start generating income,” says Tania. With so many distinct and important pieces to keep track of, how does Morning Coworking manage to do it in a mere matter of weeks? It’s all about templates. 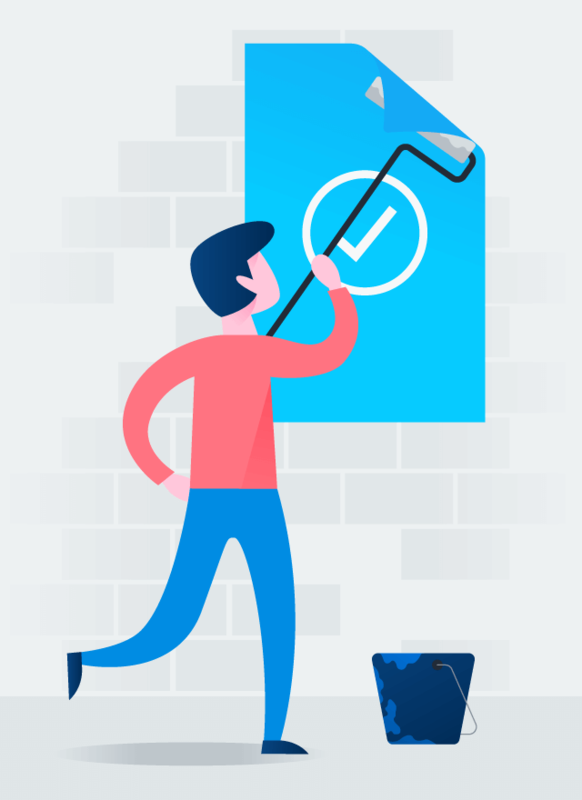 Tania’s team uses the same template for each new location to make sure that nothing gets forgotten, and so they can quickly get started on a new project by just copying the template. Each project section groups related tasks for admin, IT, architecture, logistics, and more. 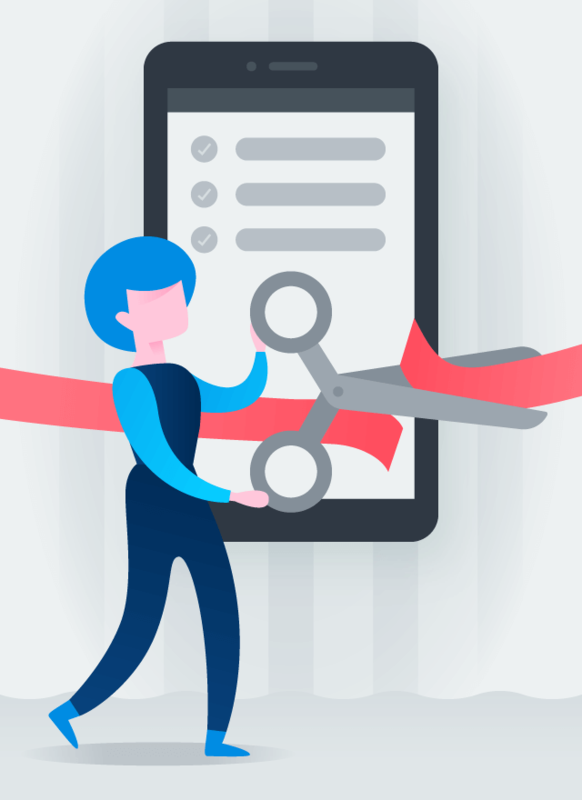 This makes it easier to find information once the project is underway—instead of trying to dig through email and documents. But once a space is opened, the pace doesn’t slow down. With only one employee staffed at each space, there are countless tasks to ensure everything from IT needs to community engagement are handled properly. Morning Coworking also wants to ensure that each employee feels prepared to handle any situation and empowered to own their role to improve the spaces—both things that Asana helps them achieve. One of the key components of Morning Coworking’s success once a space is launched is the onboarding process for “Morning managers.” Morning managers are responsible for taking care of any needs and issues that arise in a given workspace. “Our Morning managers are the glue that holds the spaces together and help grow the community,” says Tania. Once again, templates come to the rescue. 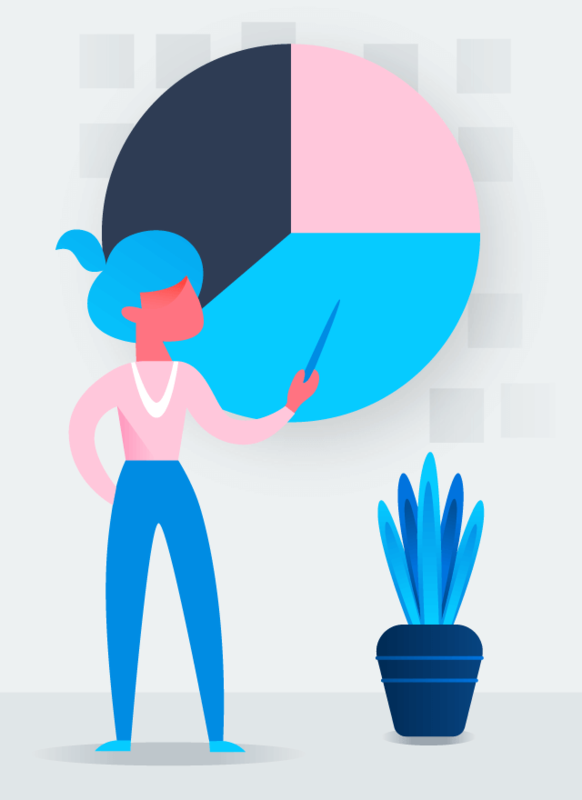 The template makes processes and best practices clear—and they’re easy to find because they’re all in Asana. 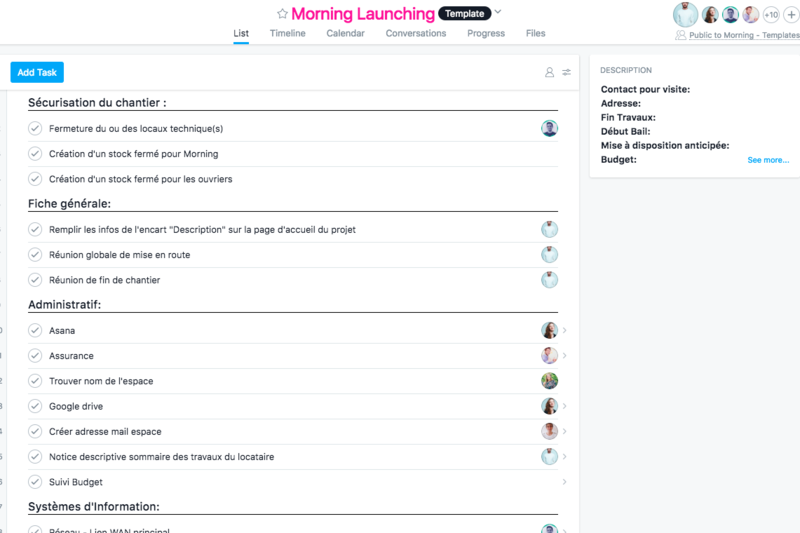 The template also helps Morning Coworking move fast, so they don’t have to reinvent the wheel for each new manager or risk forgetting something. Managers are better equipped to respond to any situation and know they’re doing it right, which helps them take on more responsibilities with less stress. 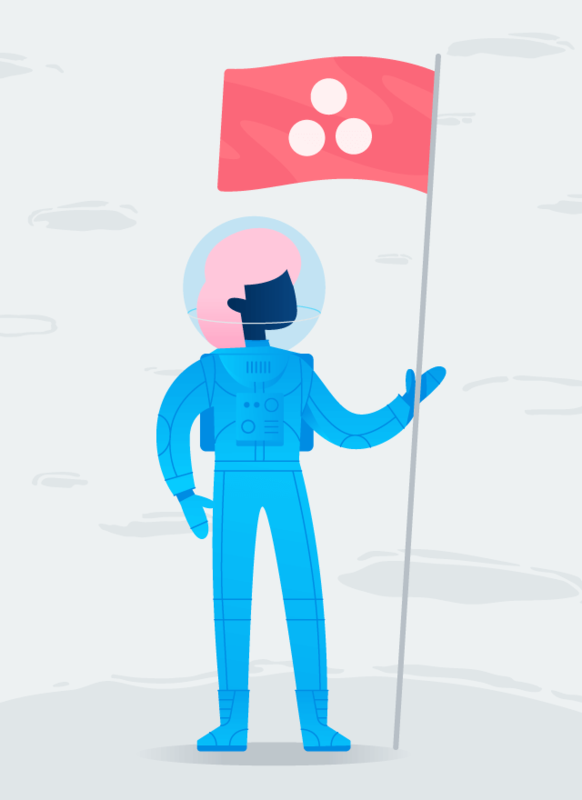 When issues and questions do arise, managers can turn to Asana for solutions. For example, managers might wonder what the process is to purchase equipment or who to get budget information from. The Morning Coworking team has projects for each unique coworking space to keep track of action items, the process for checking in new clients, and upcoming events. They also track and manage budgets and invoices with Asana for a smoother closing each month. This helps Tania focus on key priorities to quickly answer questions and find solutions, which just wasn’t possible via email and chat. With new problems to tackle at any given workspace, it can be easy to get caught up in the day to day details and lose sight of bigger goals. That can mean running the risk of losing the comfort and consistency Morning Coworking is known for, or eventually leading to Morning managers feeling disengaged if they don’t see how their work contributes to the bigger picture. 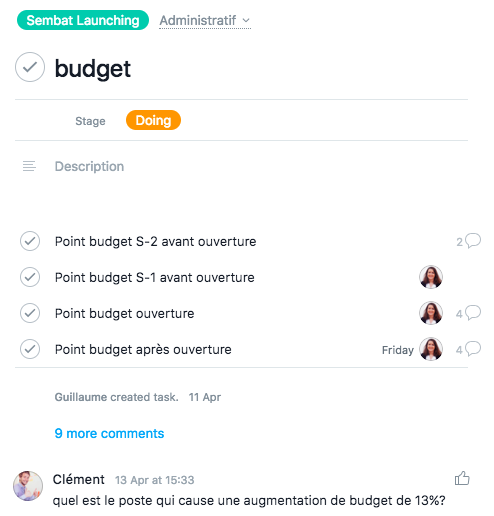 Luckily Tania and her team are one step ahead with their objectives and key results (OKR) goal tracking project in Asana. The project tracks the company’s larger goals like certifying spaces as one hundred percent green (due to energy use, recycling, and more) and opening one coworking space per month in 2019, as well as individuals’ big goals. Every month or so, the team reviews the OKRs to see how they’re pacing against them and to come up with solutions if anything is off track or needs updating. They also review employees’ goals and surface upcoming projects that might be relevant to their growth. In just a few short years, Morning Coworking has set a new standard for workspaces by providing comfortable spaces with caring employees and a clientele that believes in their community. With even more locations opening, Tania’s team is ready to move quickly, while still being thoughtful about each step of the process, with their eye on big goals. 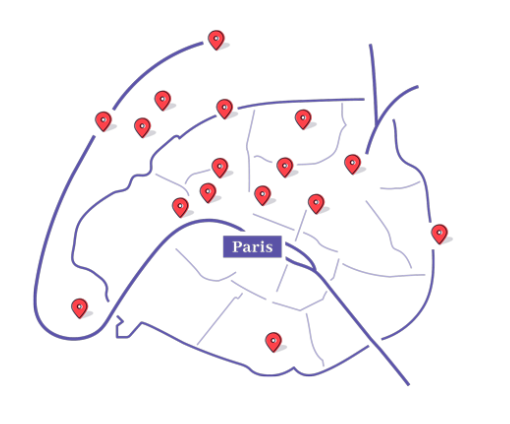 Thanks to Asana, Morning Coworking can focus on the right details, with a mind for the big picture, to ensure they’re the fastest growing and most loved coworking space in Paris. 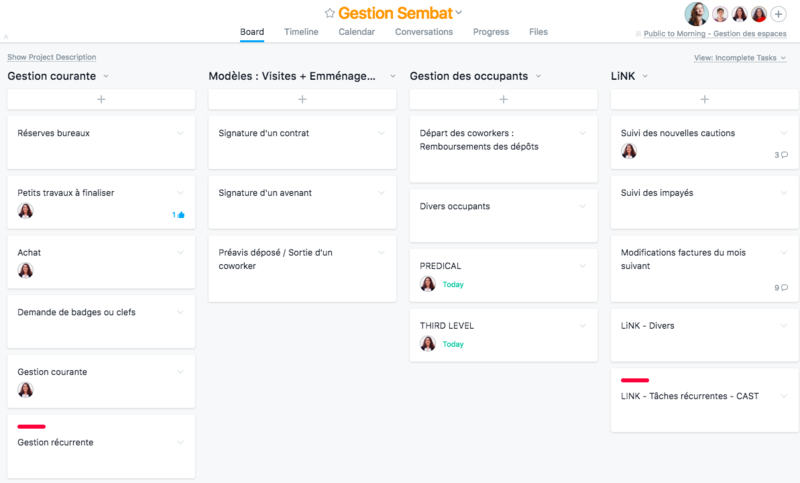 Using Asana wall-to-wall has been crucial in helping Hack Reactor scale. As Hack Reactor CEO Tony Phillips puts it, ”We’ve cut our operations costs in half because we’re able to execute more efficiently with the processes we’ve set up in Asana.“ And as costs go down, the quality class experience—and the post graduation experience— goes up. Graduates from Hack Reactor are hired at a 98% rate. Not only are teams working better together at StyleHaul, they’ve also seen real business results. Since using Asana, StyleHaul has rapidly increased the number of content creators and brands they work with, including brands like Elizabeth Arden and Walgreens.